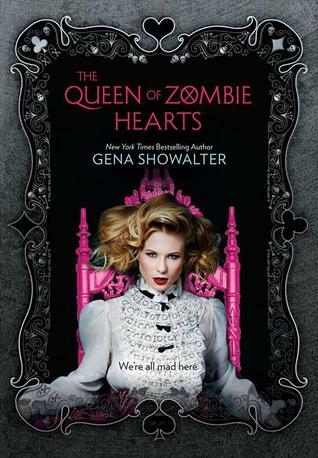 The final book of Gena Showalter's White Rabbit Chronicles is The Queen of Zombie Hearts. Alice "Ali" Bell thinks the worst is behind her. She's ready to take the next step with boyfriend Cole Holland, the leaser of the zombie slayers... until Anima Industries, the agency controlling the zombies, launches a sneak attack, killing four of her friends. It's then she realizes that humans can be more dangerous than monsters... and the worst has only begun. As the surviving slayers prepare for way, Ali discovers she, too, can control the zombies... and she isn't the girl she thought she was. She's connected responsible for killing- and turning- Cole's mother. How can their relationship endure? 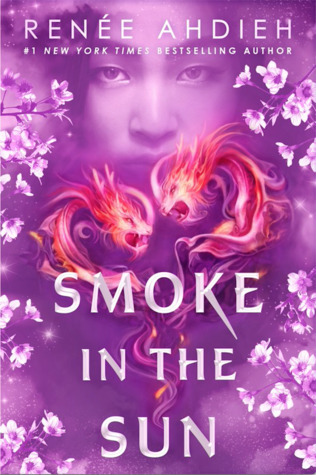 As secrets come to light, and more slayers are taken or killed, Ali will fight harder than ever to bring down Anima- even sacrificing her own life for those she loves. 1. As I am sure you are aware by now, despite being an adult (most days), I am a big fan of YA fiction. 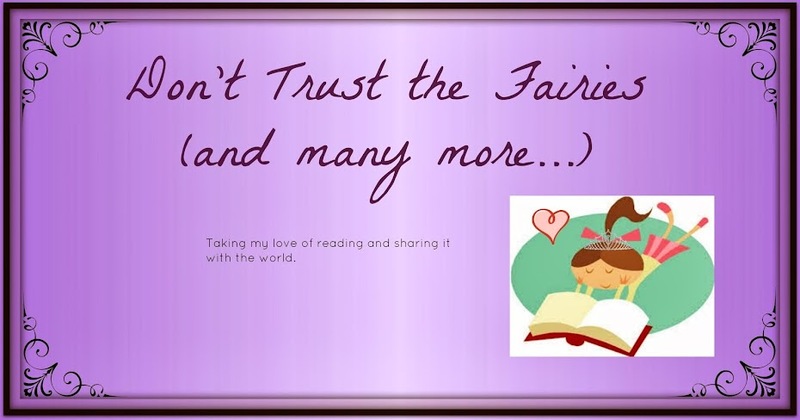 Most have an appeal and are written well enough that the story is good no matter what the readers age is. This book is not one of those. It is as if Showalter is trying so hard to appeal to teens that she does even try for a broader range in her audience. Then the multiple passages of texting between characters, written in text speak. I am not crazy about text speak when I am texting, so I definitely don't want to read numerous times in a book. The characters are just so juvenile that it is hard to really like them. 2. I tried so hard to like Ali in this book, but I just could not. At times I can't decide if she is insure in her relationship with Cole, or is a little bit of a psycho. Multiple times in the book, she thinks about beating girls that Cole has been with in the past. Plus, she seems so one dimensional most of the book that it is hard to find something about her to like. 3. I mainly picked up this book up to finish the series. 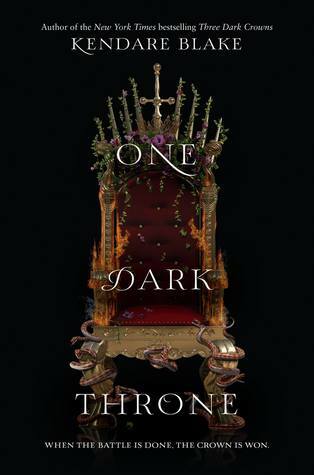 The first book was decent, the second book was okay, but this one was just bad. Time spent reading it was a waste of my life, and I am really sad that I have the compulsion to finish a book once I start it because this one would have been a prime candidate to put down for good. Don't waste your time, like I did.